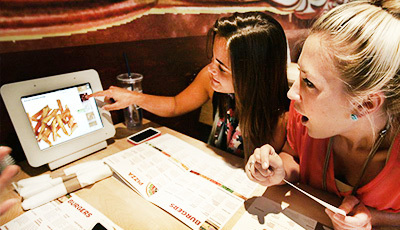 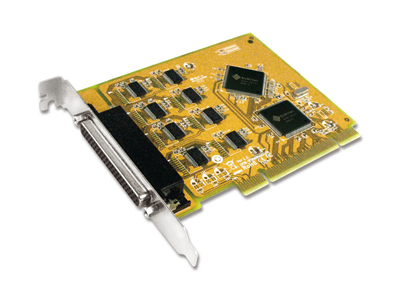 The possibilities are endless with SUNIX add-on cards. 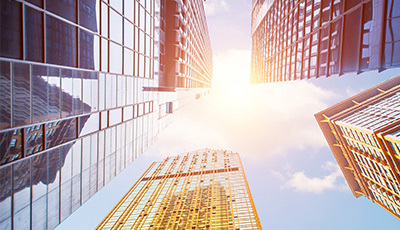 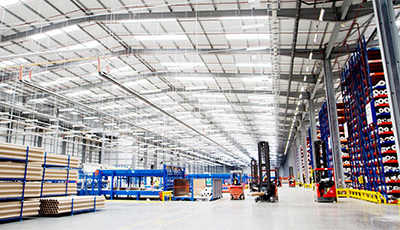 Find the perfect solution for every connectivity challenge you can think up. 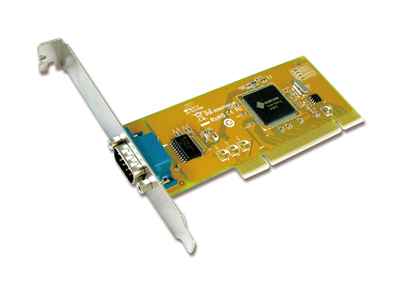 Expands 16 independent RS-232 serial ports with communication speeds up to 921.6Kbps. Expands 8 independent RS-232 serial ports with communication speeds up to 115.2Kbps. Designed to meet PCI Express Base Specification Revision 1.1. Expands one independent RS-232 serial port with communication speeds up to 115.2Kbps. With high reliable SUNIX SUN2212 native PCI Express 16C950 UART controller. 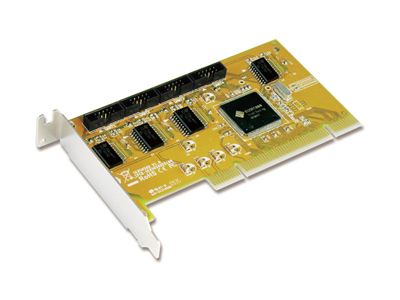 Designed to meet PCI Express Base Specification Revision 2.0. Expands one independent RS-232 serial ports with communication speeds up to 115.2Kbps. 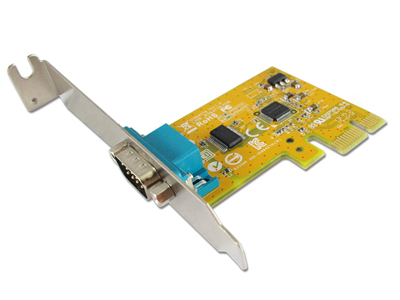 Expands 2 independent RS-232 serial ports with communication speeds up to 115.2Kbps. 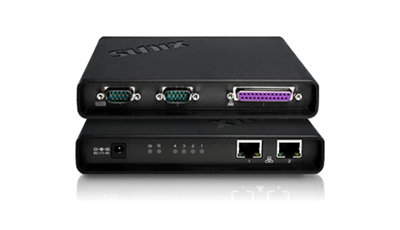 Expands two independent RS-232 serial ports with communication speeds up to 115.2Kbps. 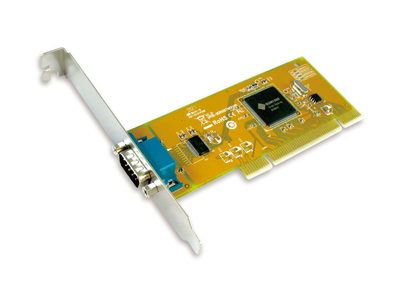 Expands two independent RS-232 serial ports with communication speeds up to 921.6Kbps. 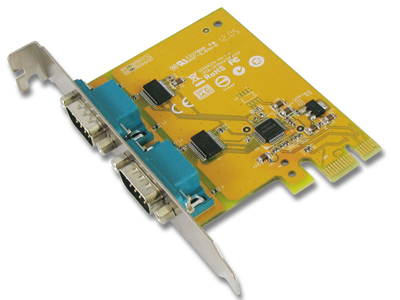 Expands 4 independent RS-232 serial ports with communication speeds up to 115.2Kbps. 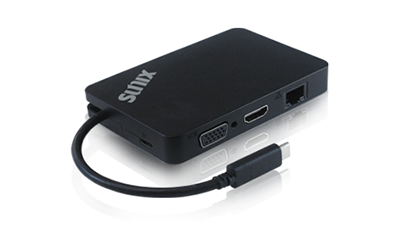 With high reliable SUNIX SUN2410 native PCI Express 16C950 UART controller. 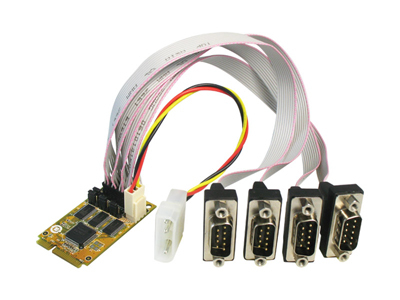 Expands 16 independent RS-232 serial port with communication speeds up to 921.6Kbps. 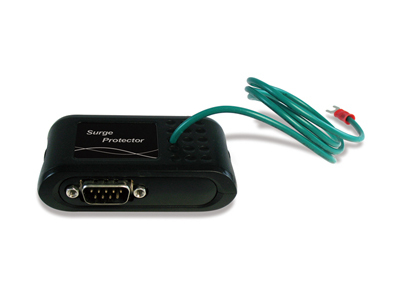 Expands single independent RS-232 serial port with communication speeds up to 115.2Kbps. 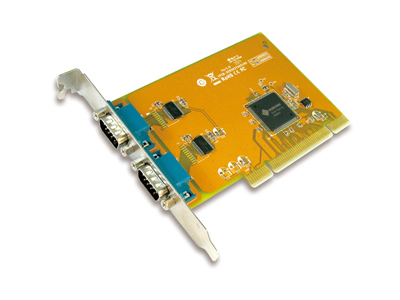 Expands 1 independent RS-232 serial port with communication speeds up to 115.2Kbps. 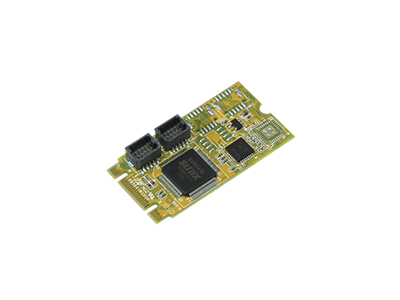 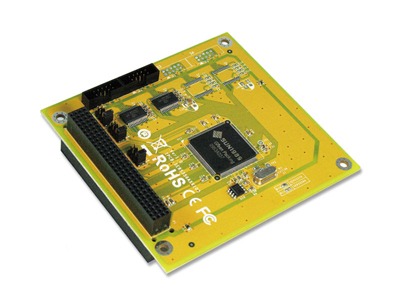 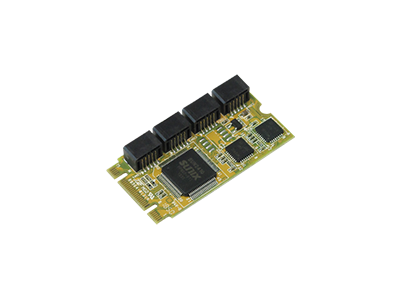 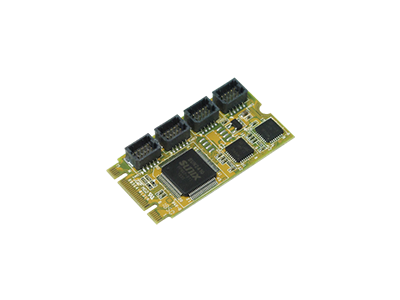 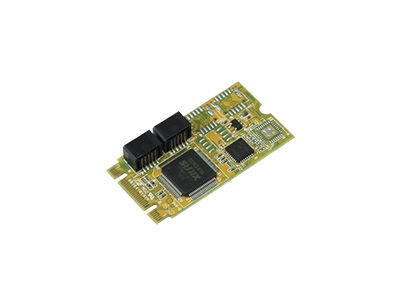 High speed SUNIX UL7512EQ 16C650 compatible UART controller on-board. 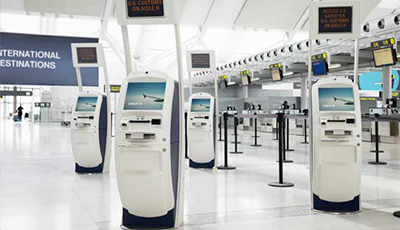 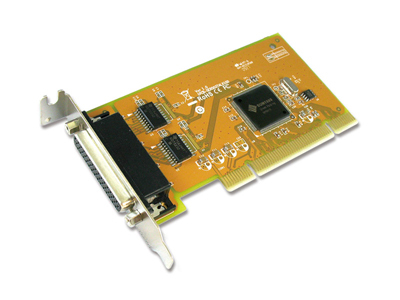 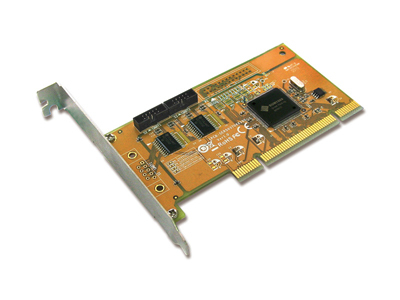 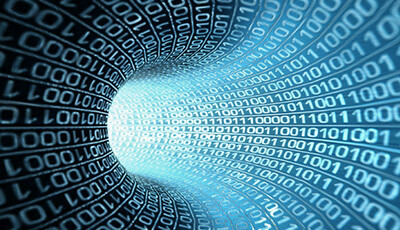 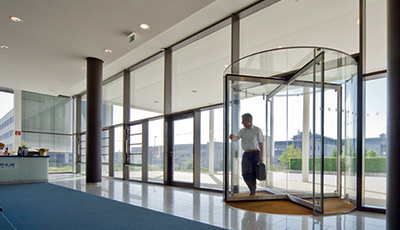 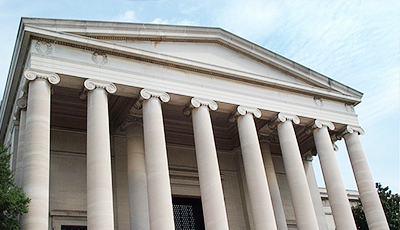 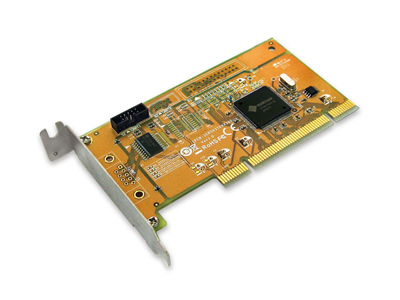 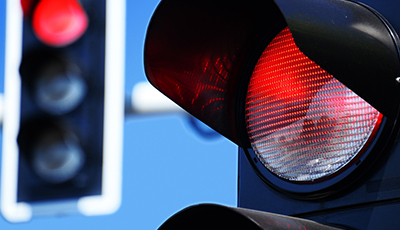 Compliance with PCI 33MHz Ver 2.2 & 2.1 specification. 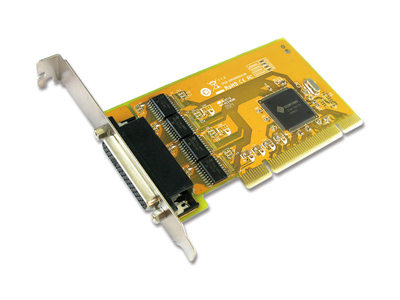 Expands single independent RS-232 serial port with communication speeds up to 921.6Kbps. 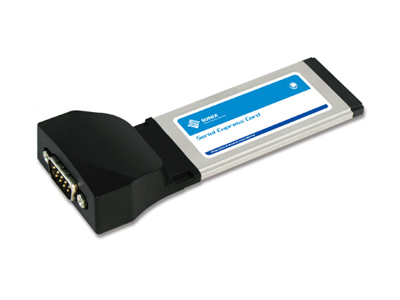 Expands 2 independent RS-232 serial port with communication speeds up to 115.2Kbps. 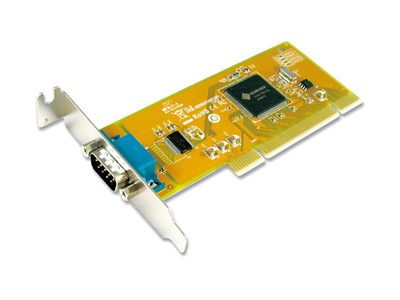 Expands 2 independent RS-232 serial port with communication speeds up to 921.6Kbps. 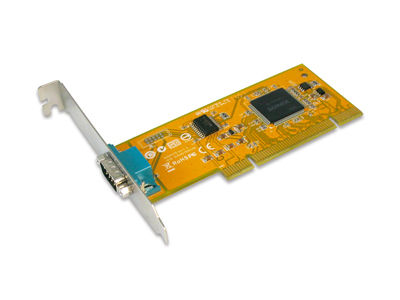 Expands 4 independent RS-232 serial port with communication speeds up to 921.6Kbps. 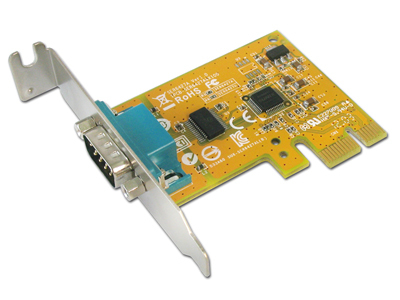 Expands 8 independent RS-232 serial port with communication speeds up to 115.2Kbps. 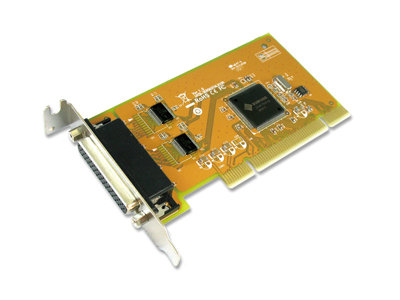 Expands 8 independent RS-232 serial port with communication speeds up to 921.6Kbps. 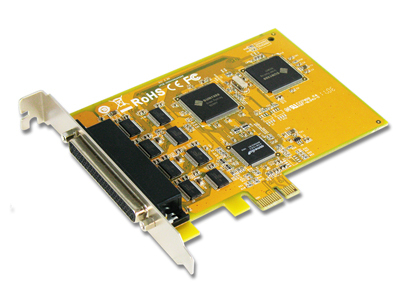 Expands one RS-232 serial ports with communication speeds up to 921.6Kbps. 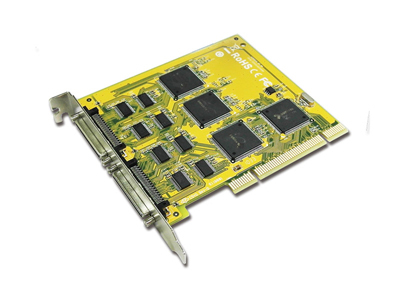 High speed SUNIX PCI Express SUN2410 16C950 compatible UART controller on-board. 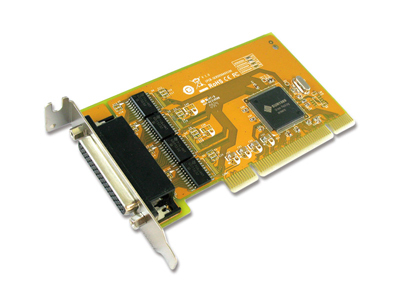 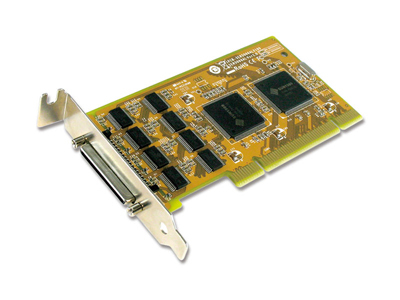 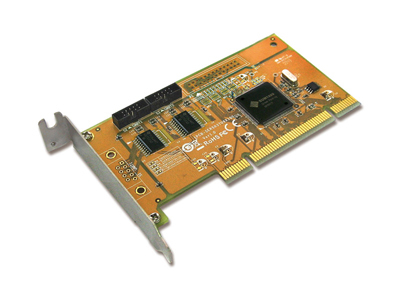 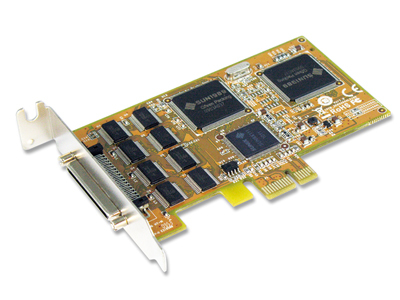 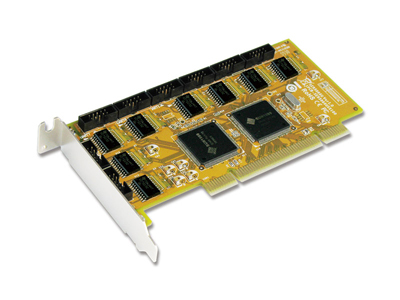 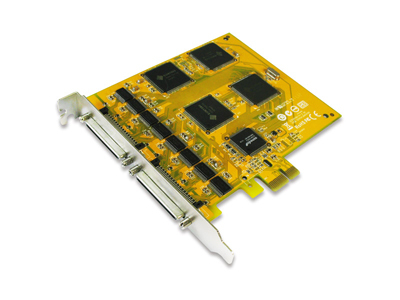 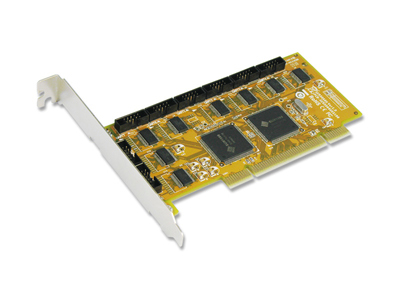 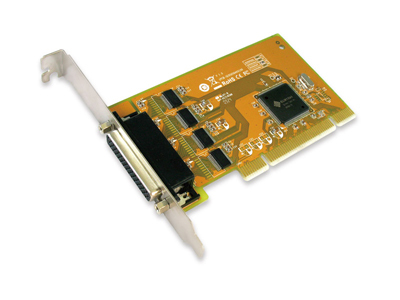 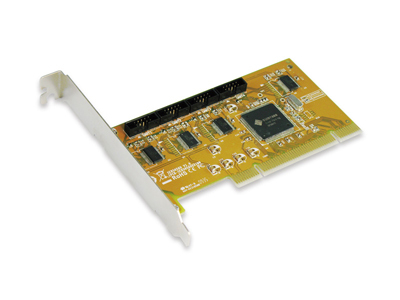 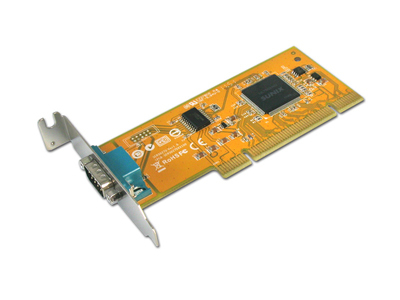 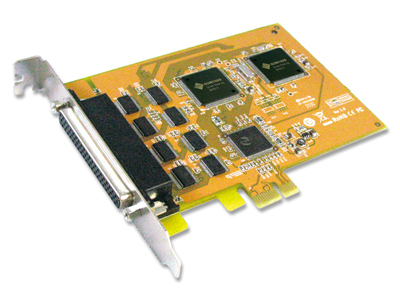 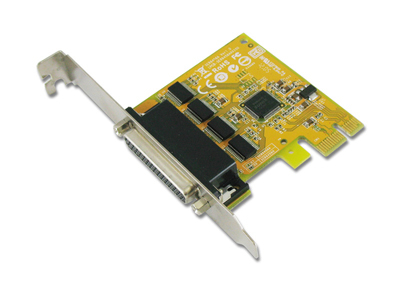 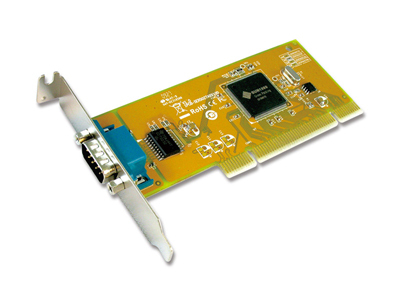 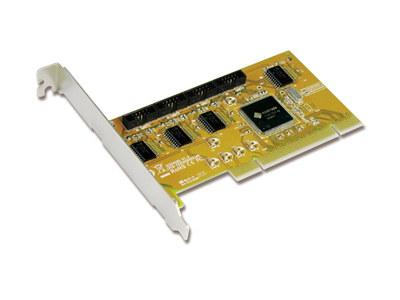 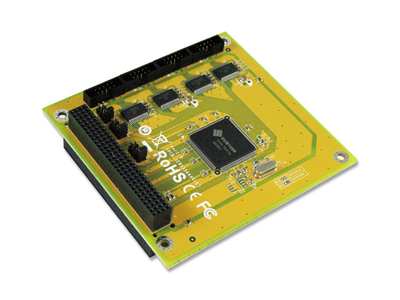 Support PCI Express Full-Mini Card Specification Revision 1.2. 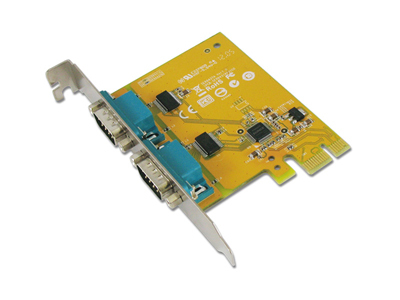 Prevent your RS-232 electrical equipment from power surges and spikes. 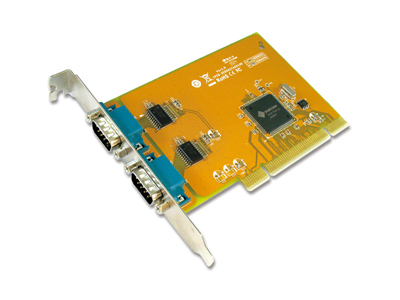 Each RS-232 data signal line built-in 600 Watt Peak Surge protectors. 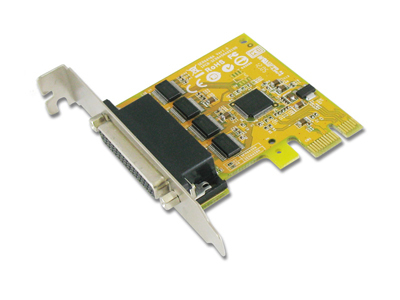 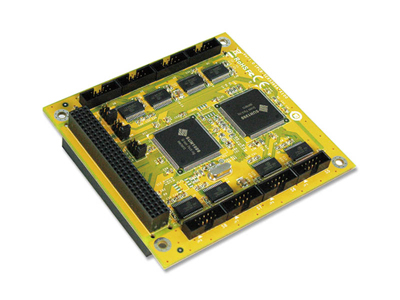 Suitable for M.2 slot Type2242 with Key-M or Key-B based on PCI Express communication. 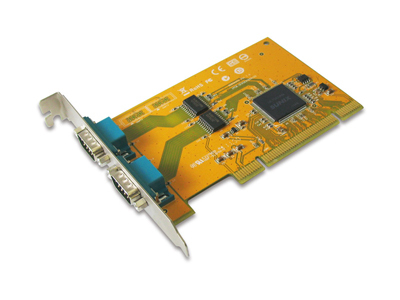 Expands dual independent RS-232 serial ports with communication speeds up to 460.8Kbps. 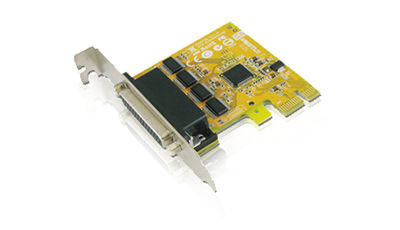 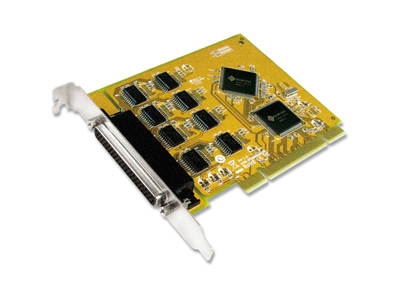 Suitable for M.2 slot Type 2242 with Key-M or Key-B based on PCI Express communication. 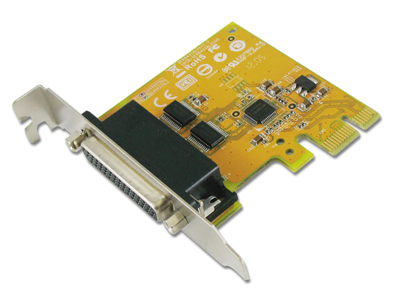 Expands 4 independent RS-232 serial ports with communication speeds up to 460.8Kbps.